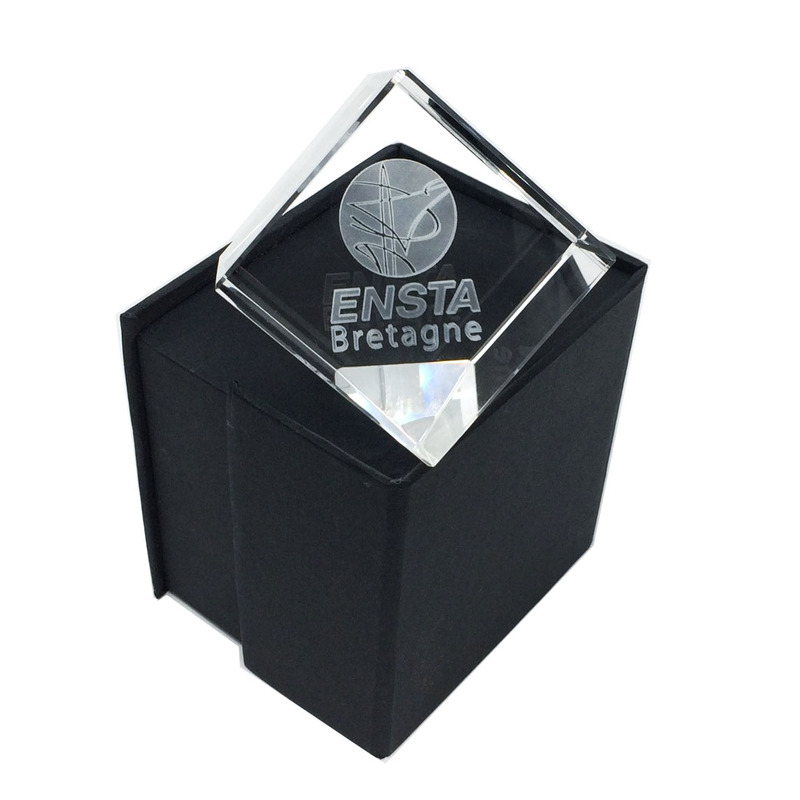 Cut corner glass cube laser engraved award. 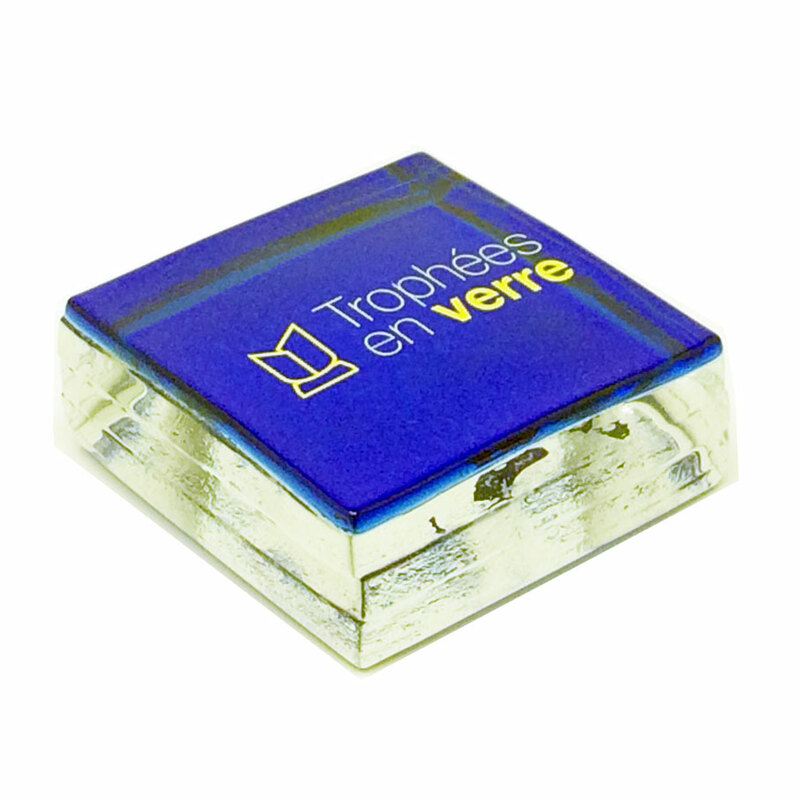 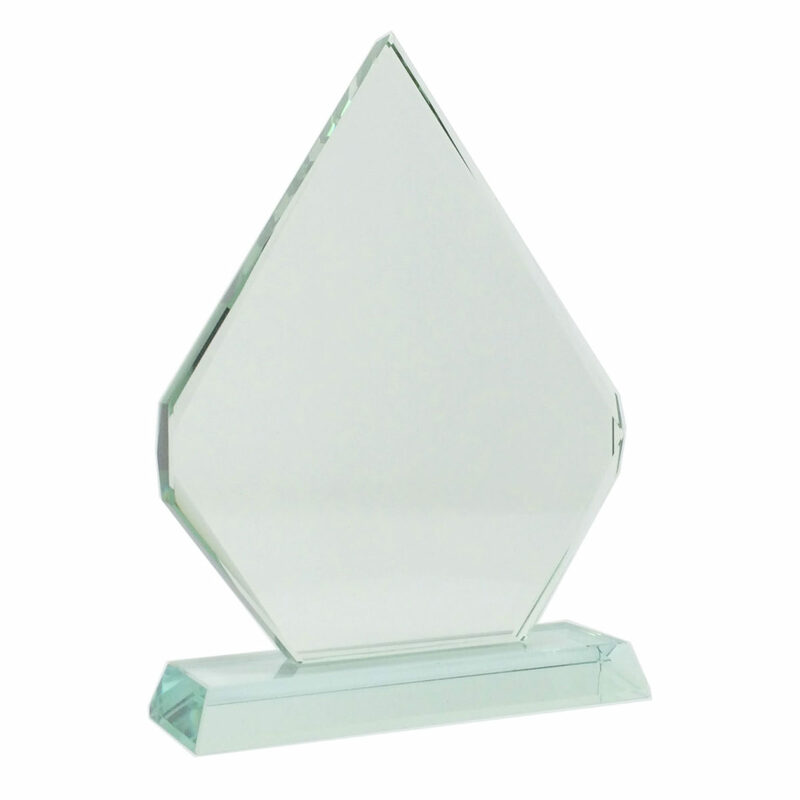 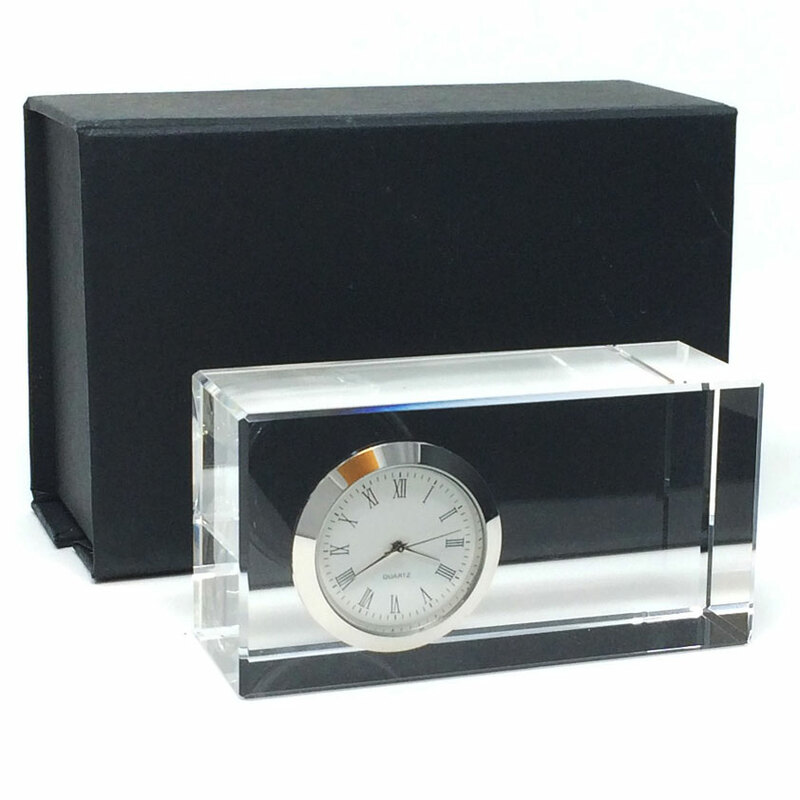 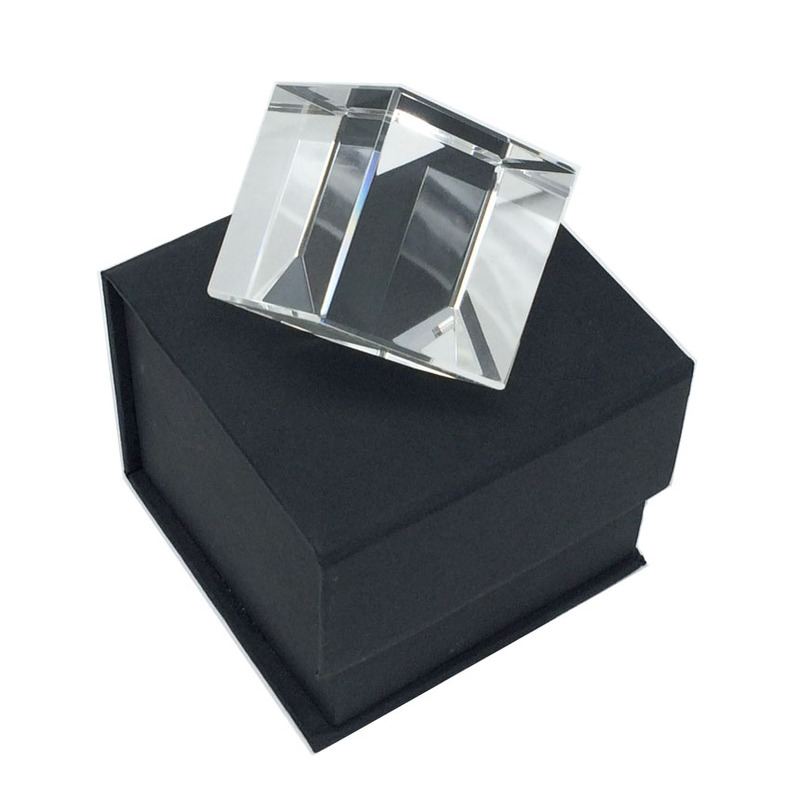 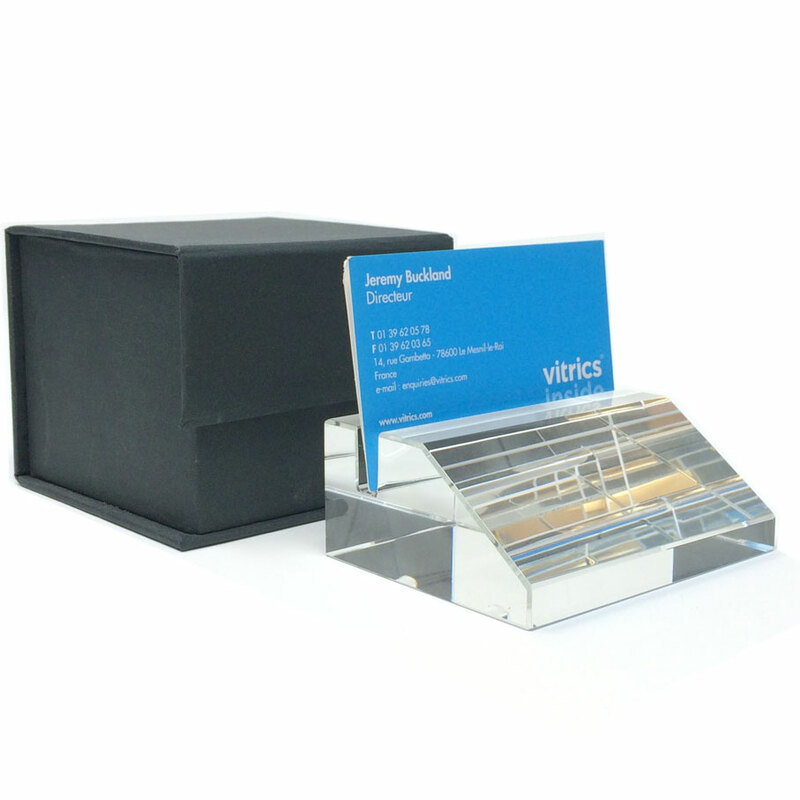 A popular choice in our engraved corporate awards the cut corner cube is available in many different sizes. 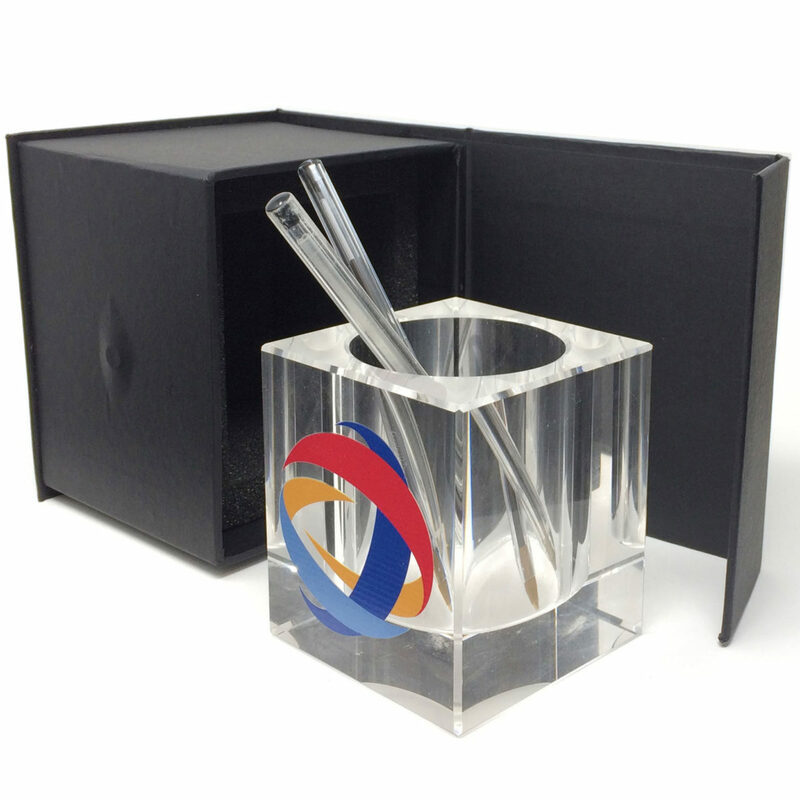 We can combine colour and 3D engraving as in the example shown here. 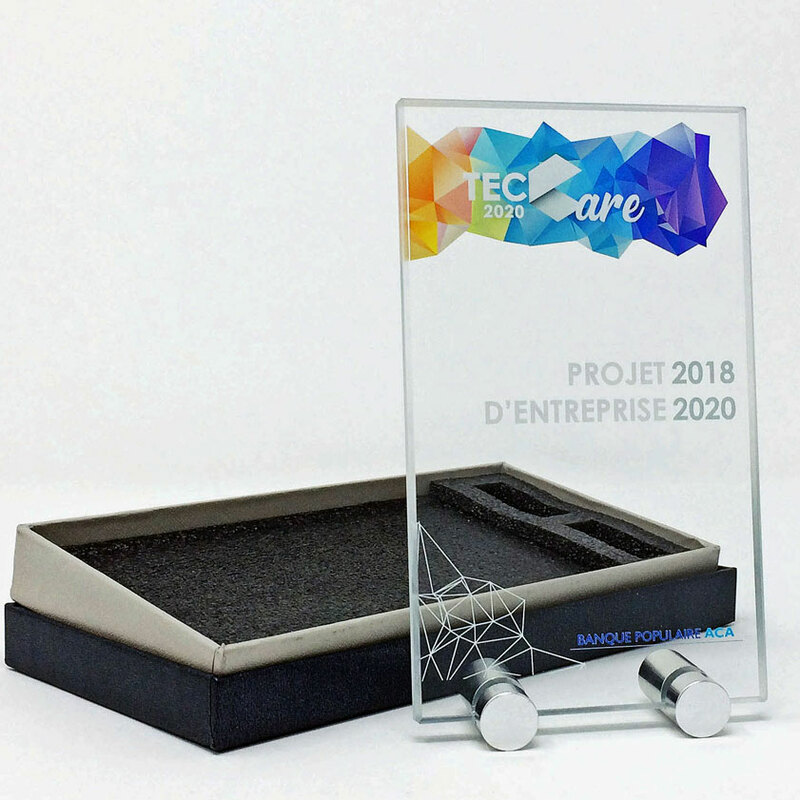 All our personalized corporate awards are engraved by us in our workshops to ensure the highest quality and fastest turnaround time. 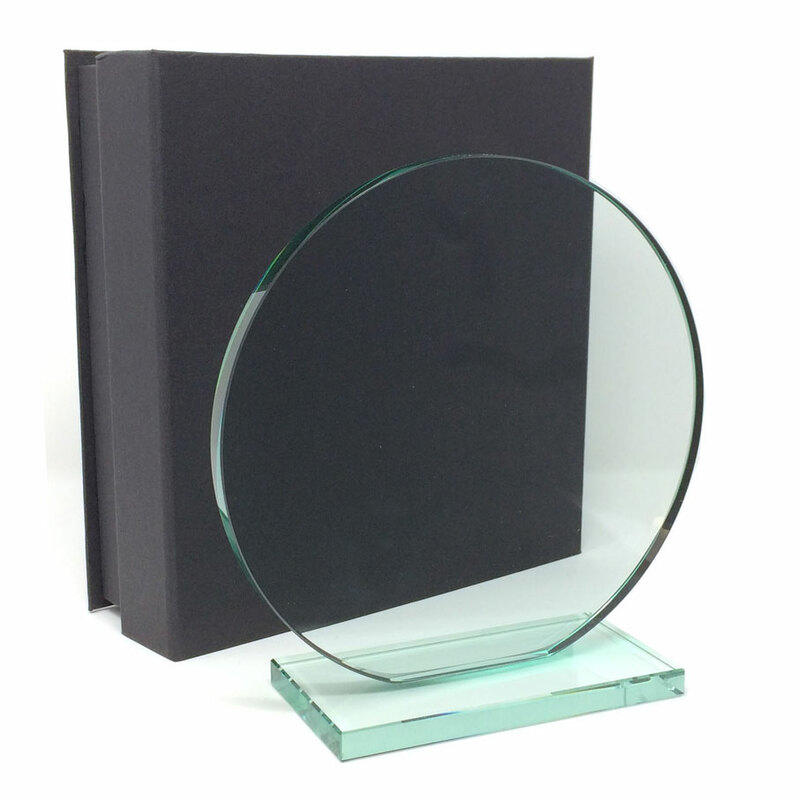 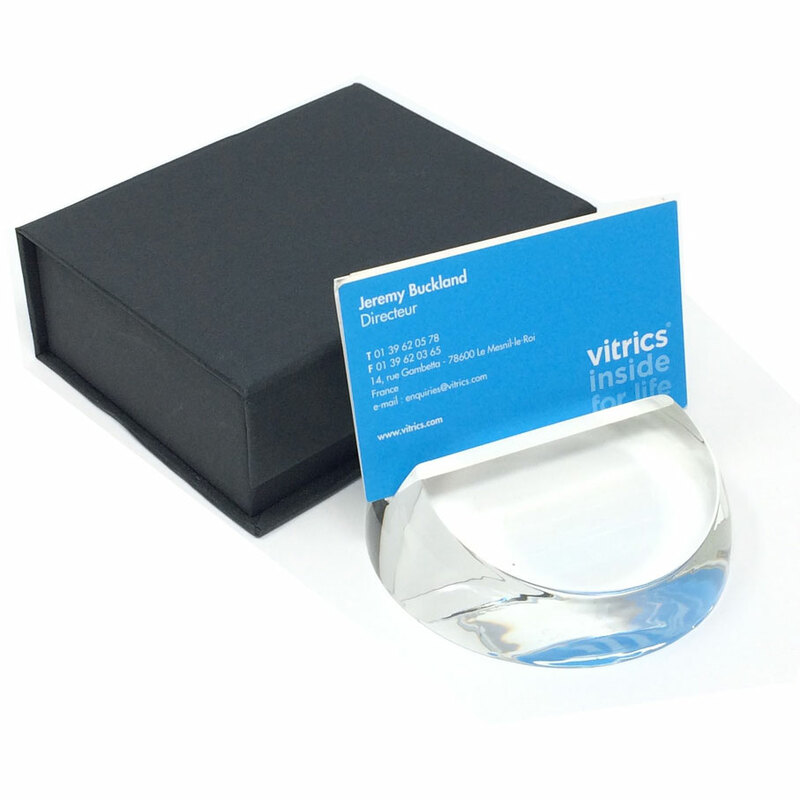 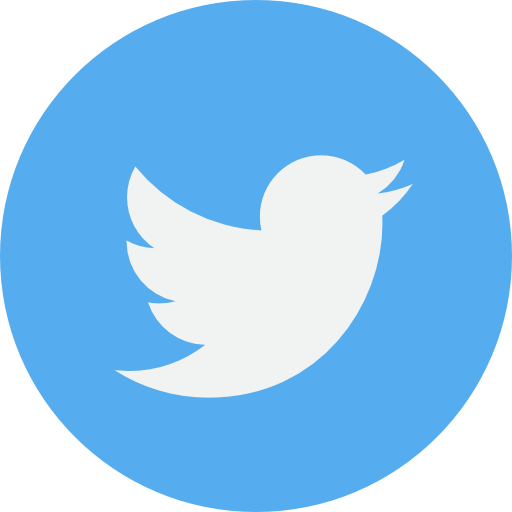 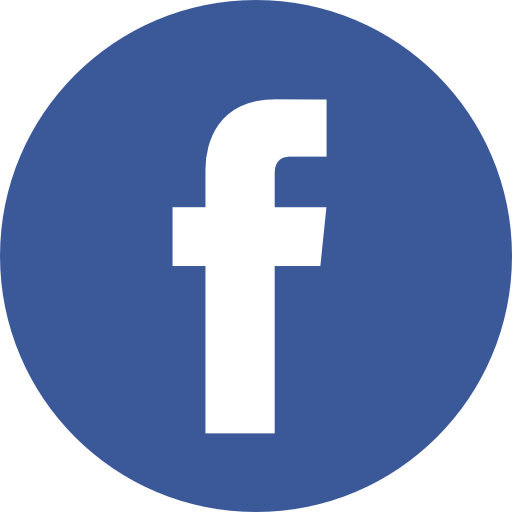 Call us on 0870 777 1101 to talk to us about your project and needs for glass recognition awards and 3D laser gifts.